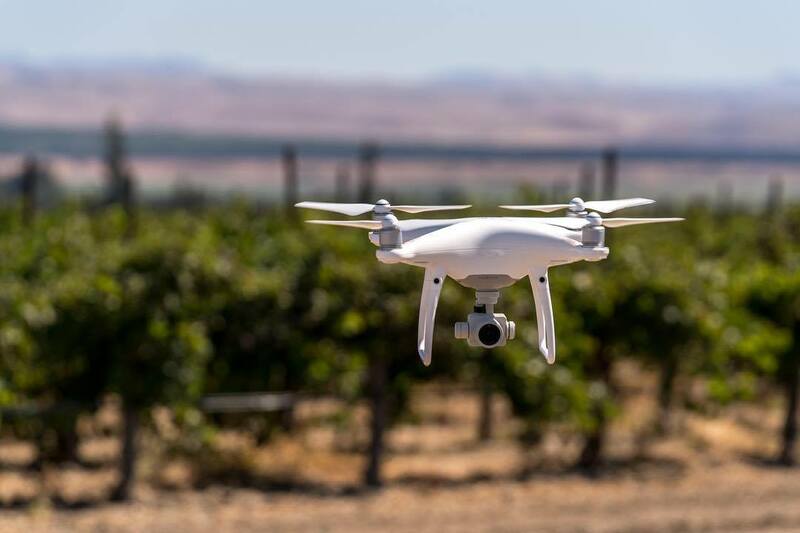 A licensed Drone Pilot and drone video service is becoming highly requested amongst those in agriculture, architecture, construction, real estate, including event videography and photography. For years, video companies have been buying drones, integrating them into their business services with oversight on the FAA process of flying UAS commercially. With new security regulations, it has become a more rigorous process to become a certified drone pilot, to use drones for any type of commercial project. This is a highly anticipated service that we have been waiting for years to finally integrate into our business. Today we are excited to announce Mag One Productions is now certified with Part 107 commercial drone license to operate commercially under the laws in place by the FAA. First and foremost it is important to know that part of the process includes the need to be vetted by the Transportation Security Administration or TSA. sUAV’s are a small unmanned aerial vehicle, (small=under 55 lbs) or commonly known as a drone. Video Production companies have integrated drone use for their business in order to have a more affordable, more personalized aerial shots, that are quick and easy to achieve substituting tedious manned helicopter setups that can exceed 10s of thousands in cost for a day of video. sUAV’s are allowing us to have more accessible services from the sky. Our doors are open, for us as a business, to service to our clients with these services professionally, legally and safely. We now offer legal drone services for any private and public event and commercial services captured in beautiful 4K Ultra HD Video. We are officially certified with part 107 sUAV by the FAA. We have been trained on the rules and regulations of flying a commercial airplane. We have the knowledge of a manned pilot. Our certification allows us to fly within 400ft of unrestricted spaces with permission from air traffic control including flying commercially in Class E airspace. Give us a call or contact us to schedule your next service!